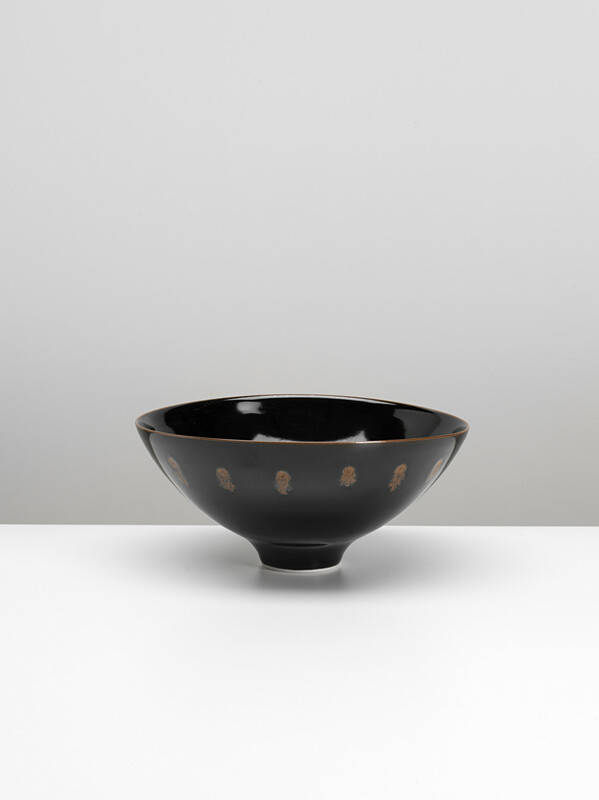 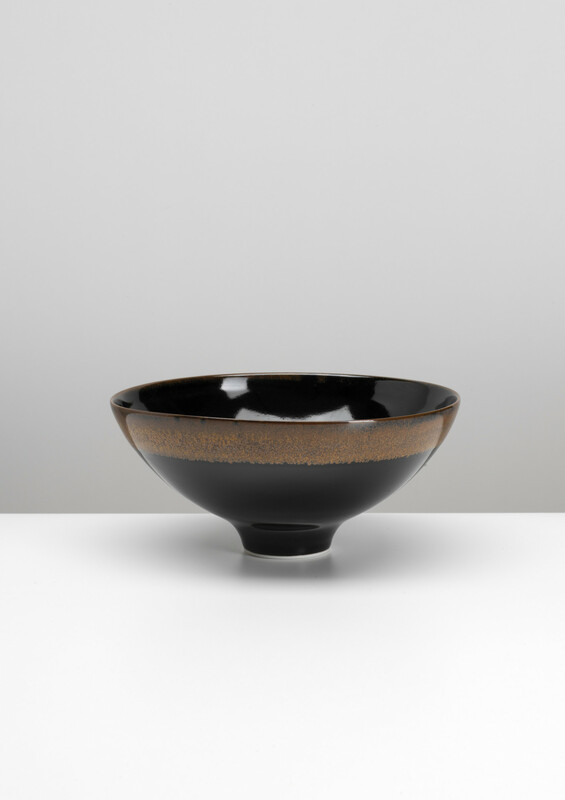 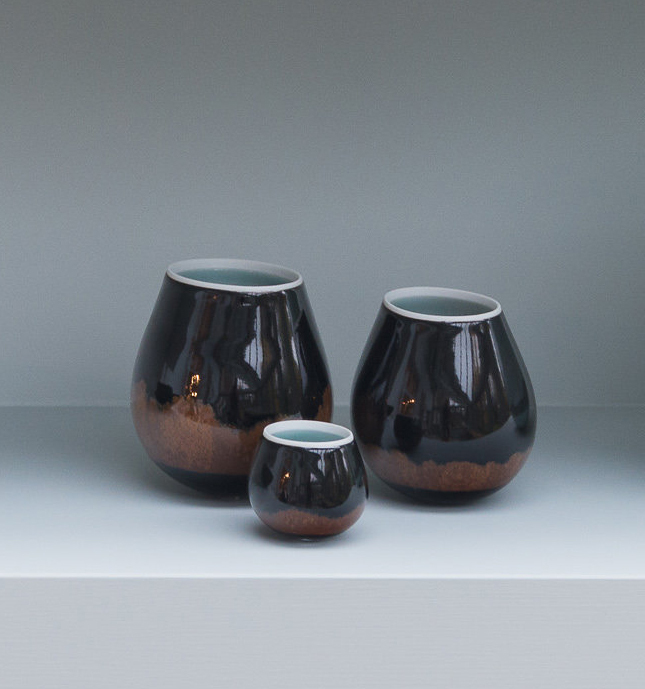 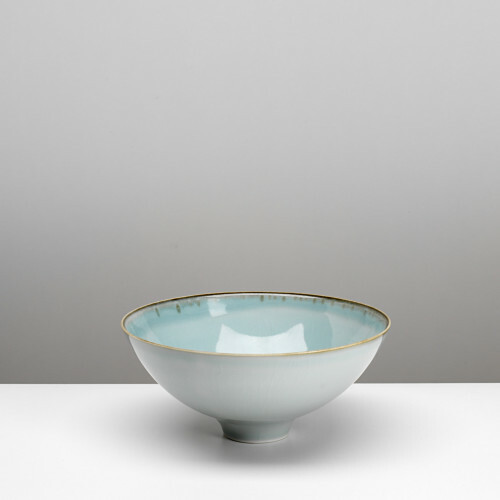 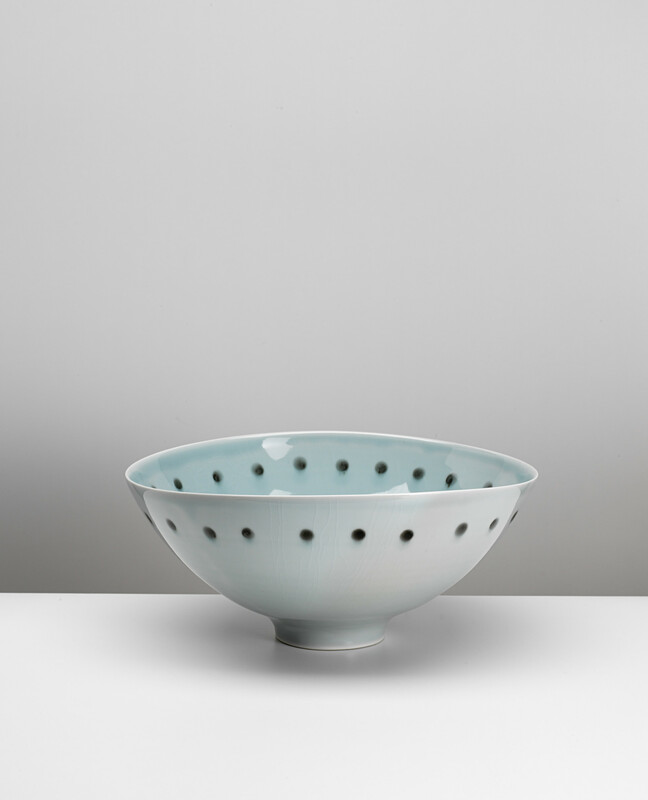 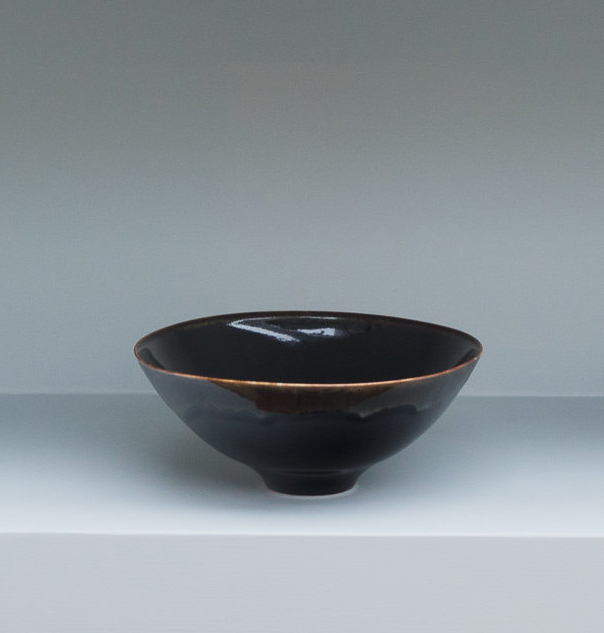 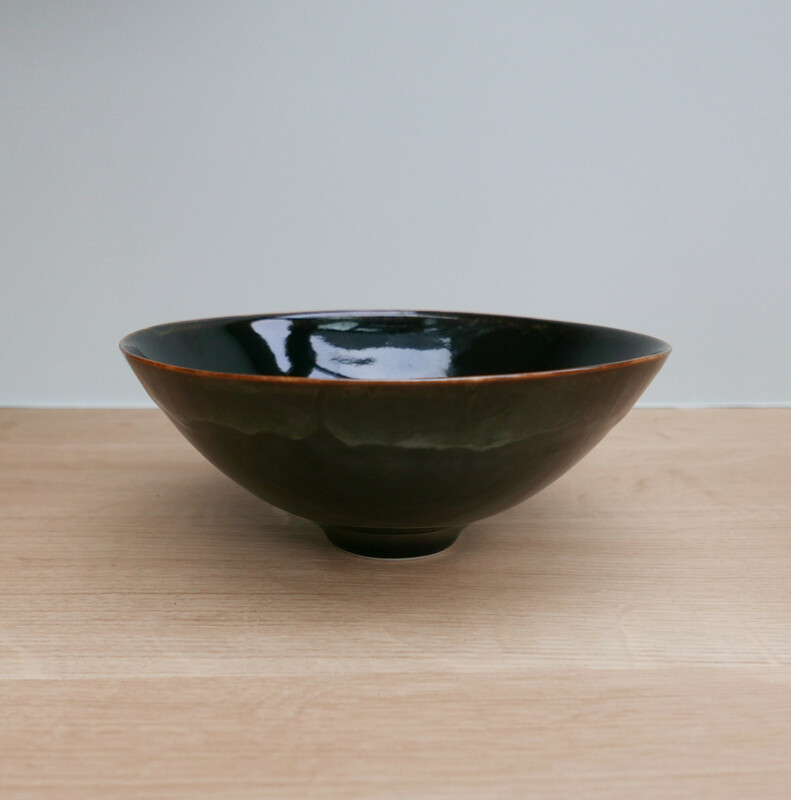 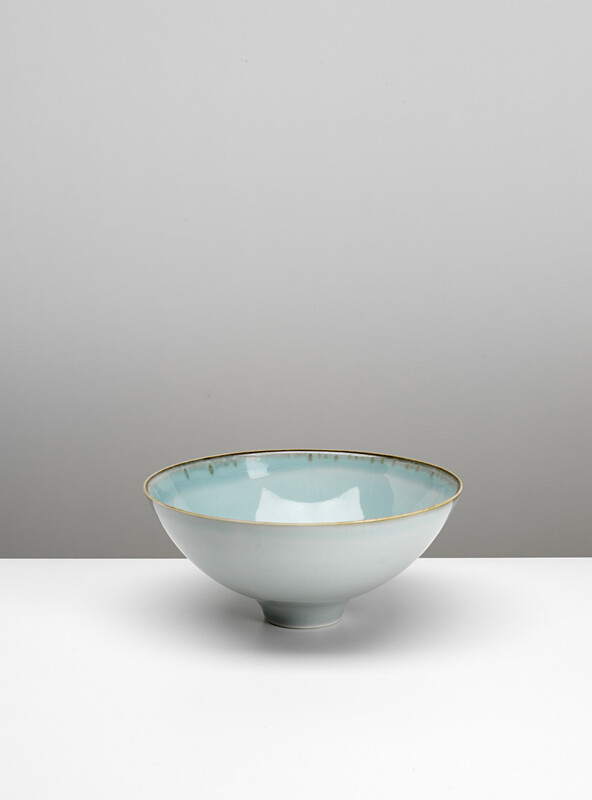 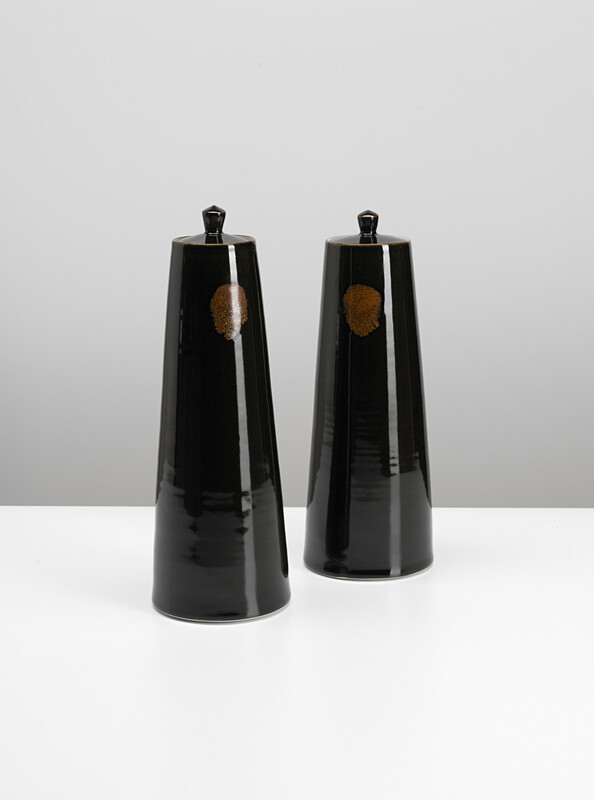 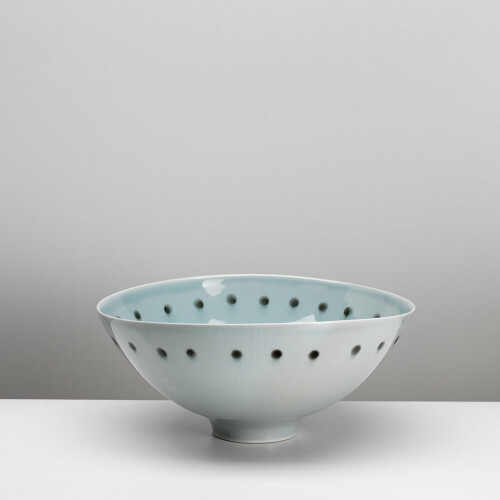 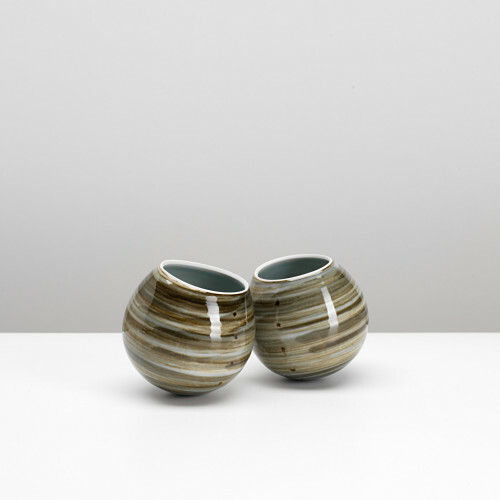 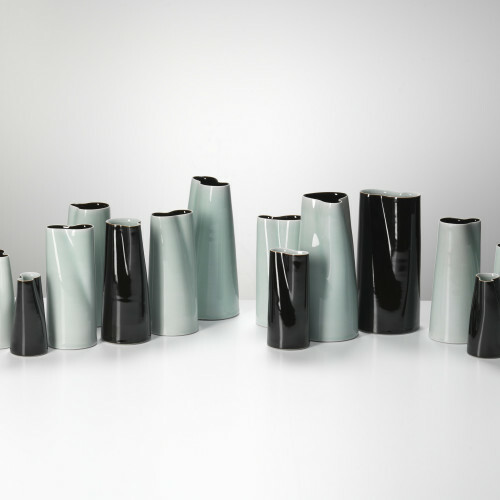 Chris began his career as an actor before being apprentice to Edmund de Waal in 1995 and has worked from his own London studio since 1998. 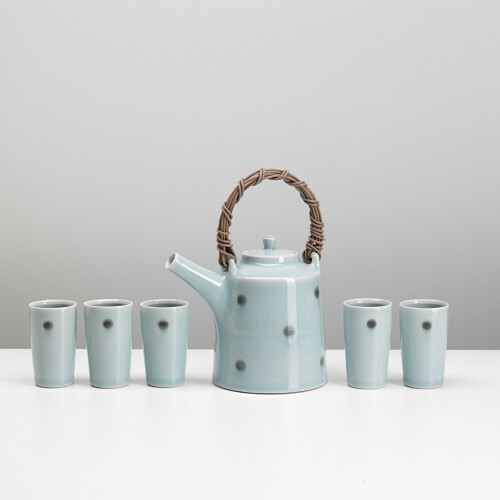 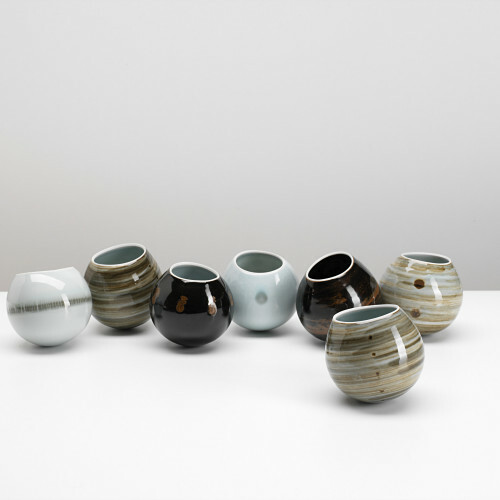 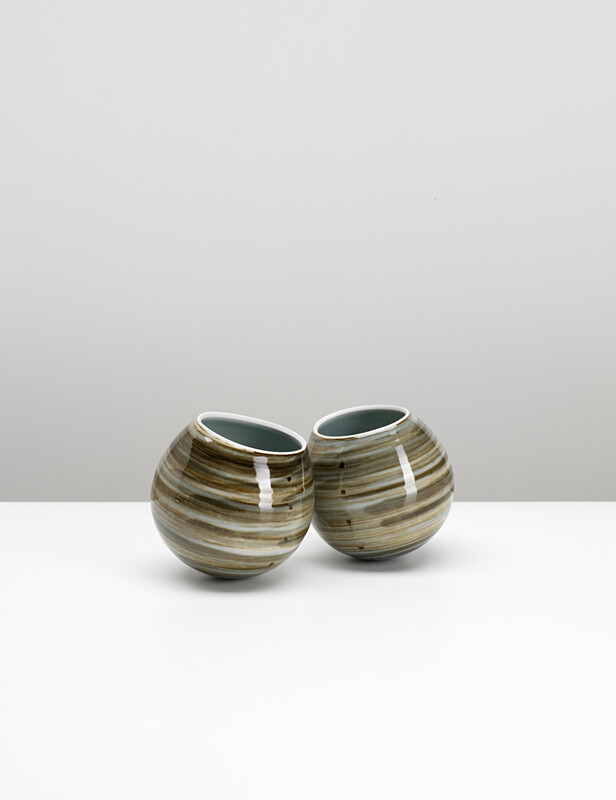 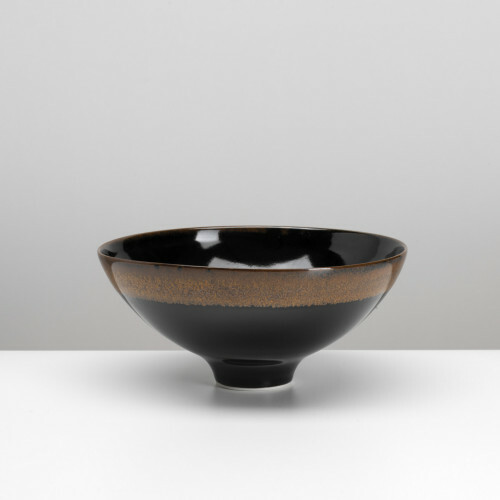 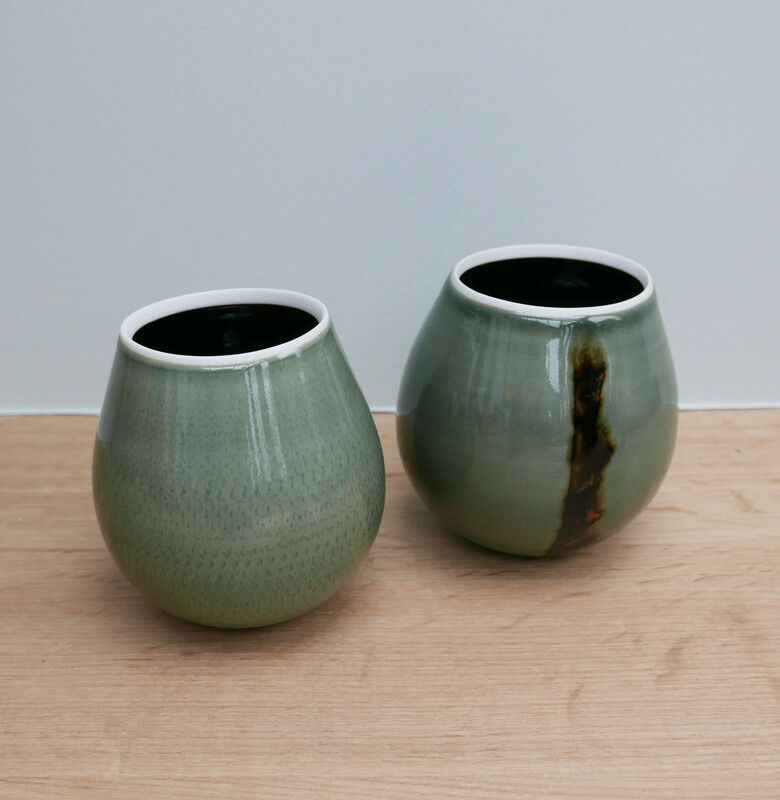 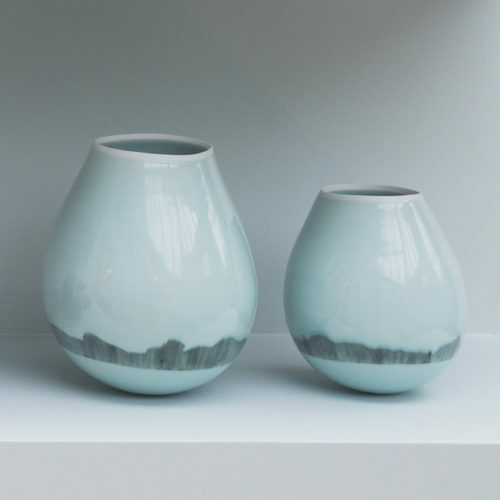 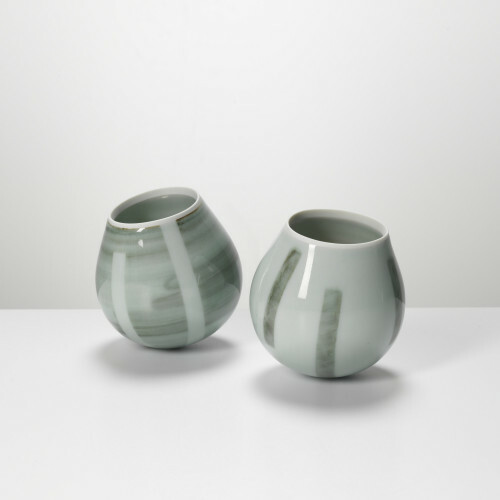 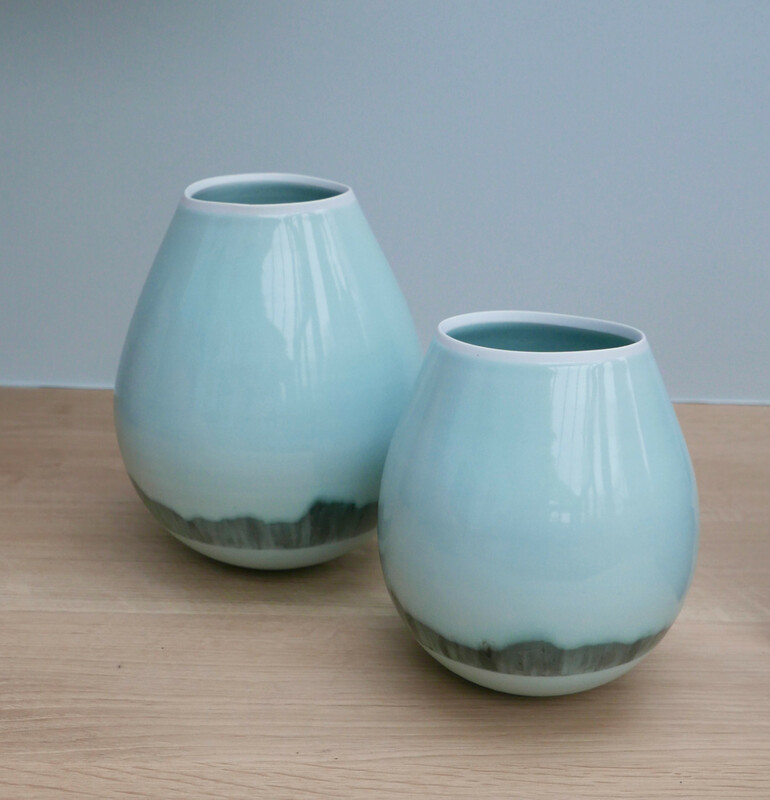 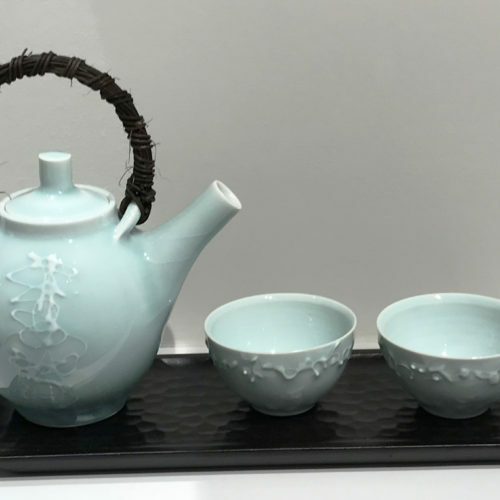 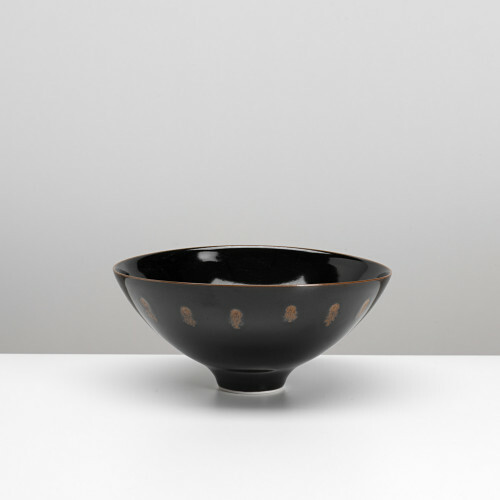 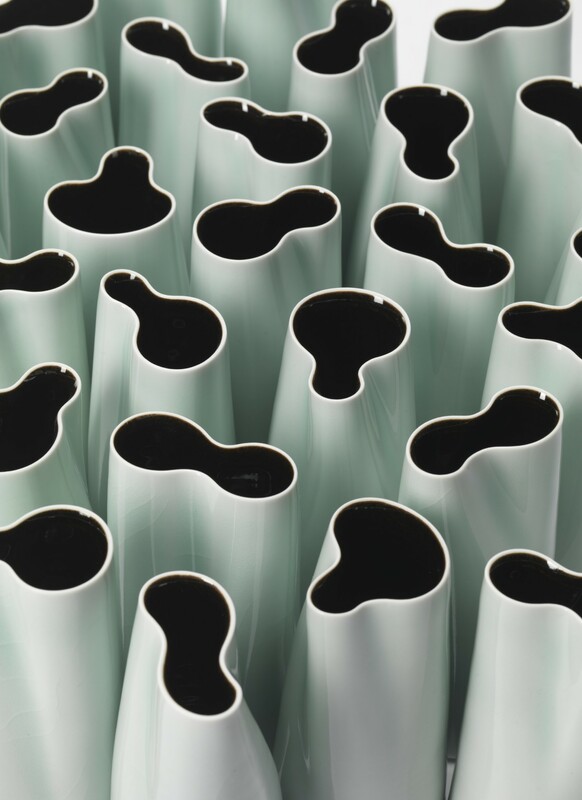 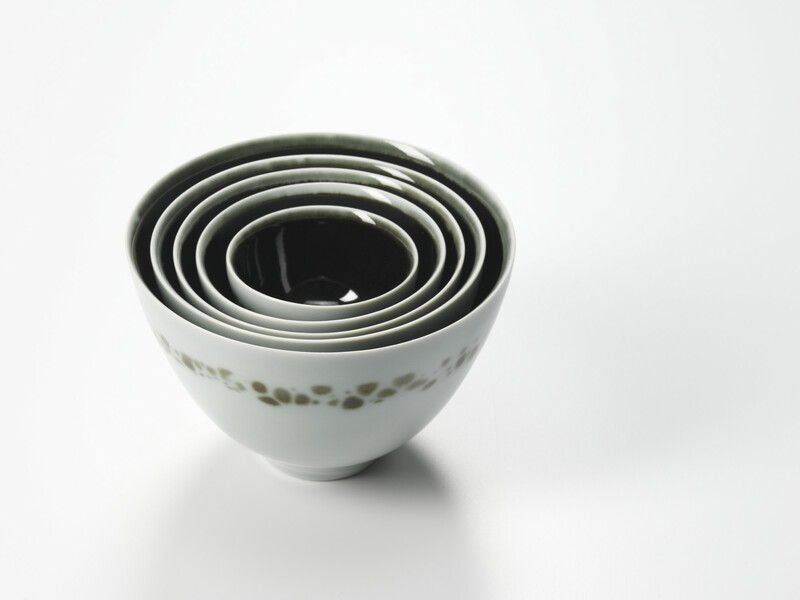 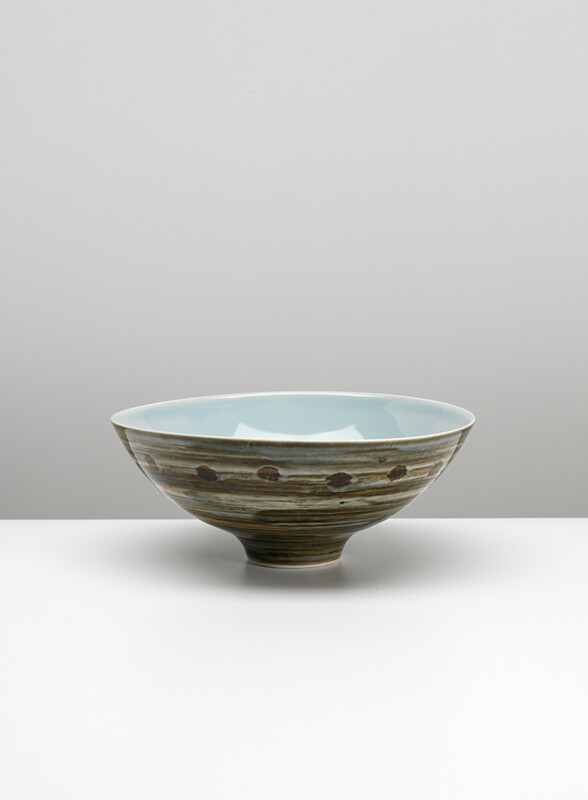 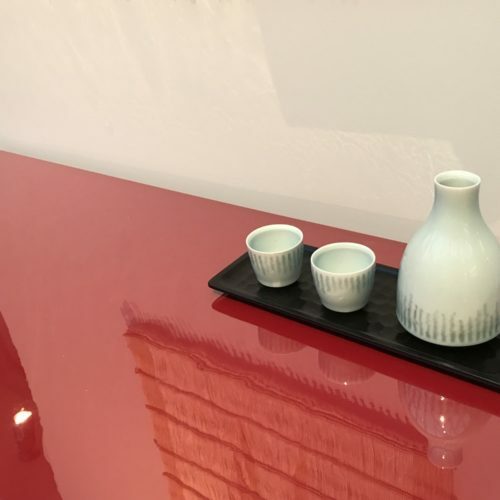 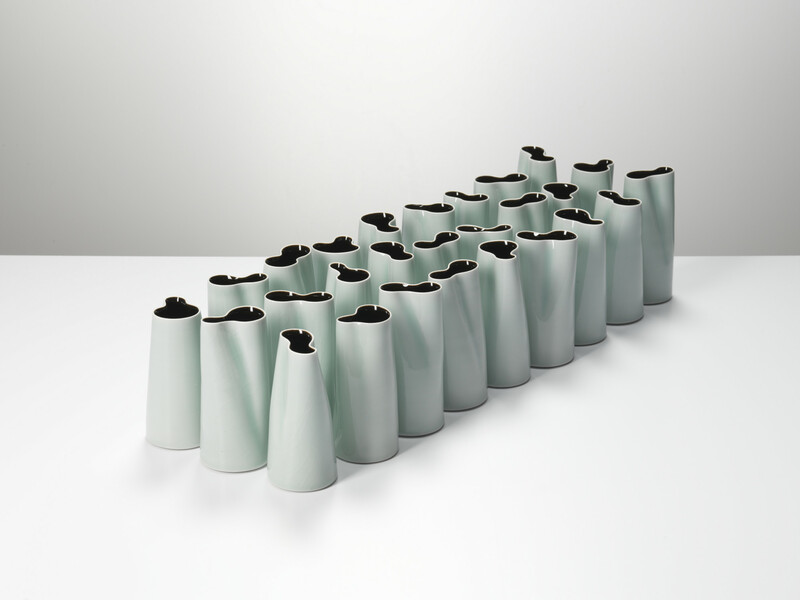 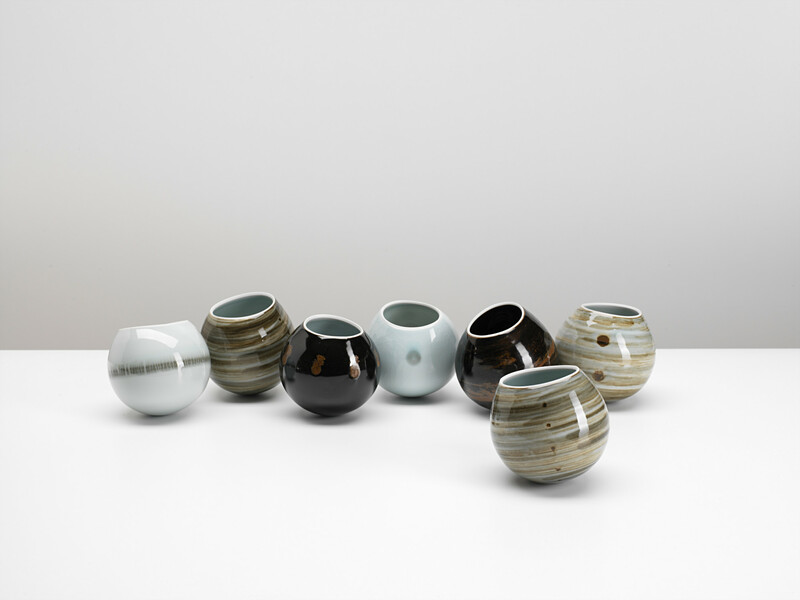 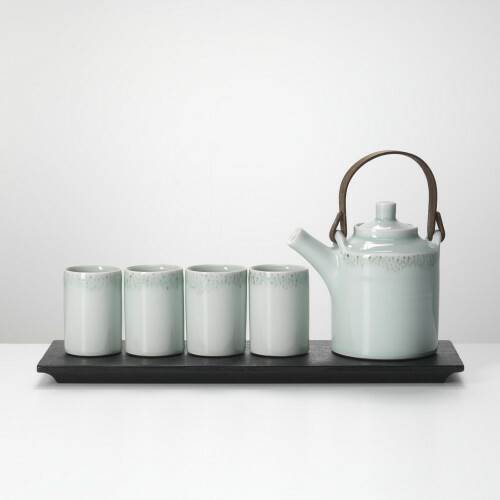 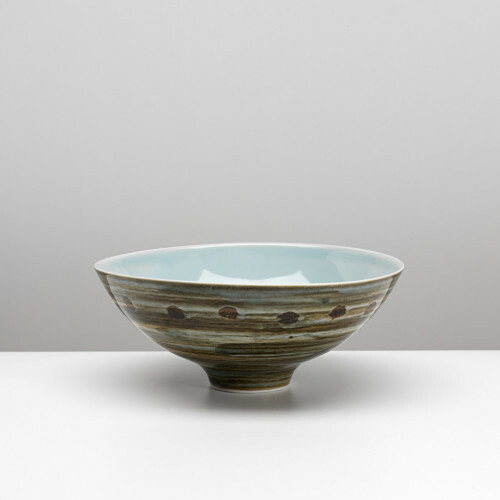 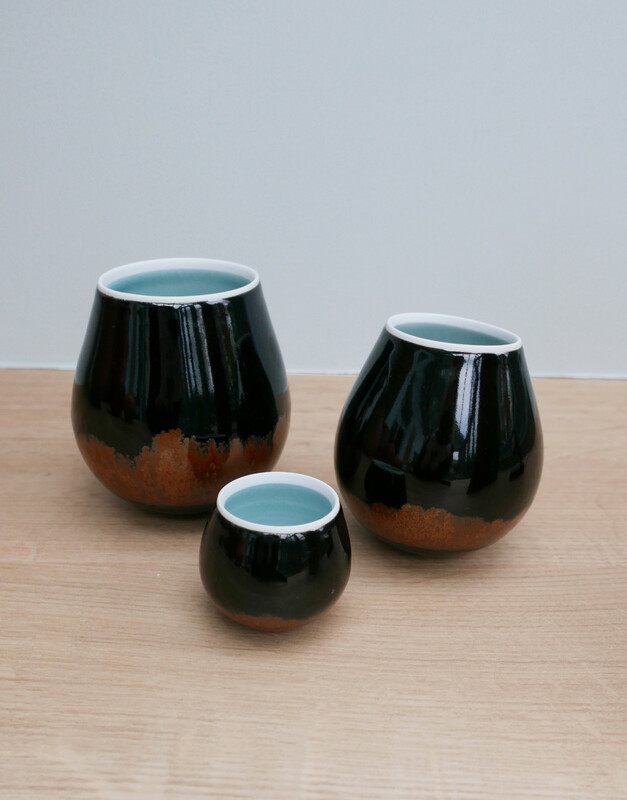 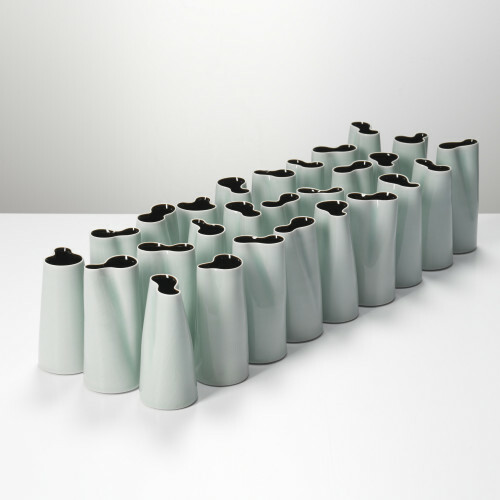 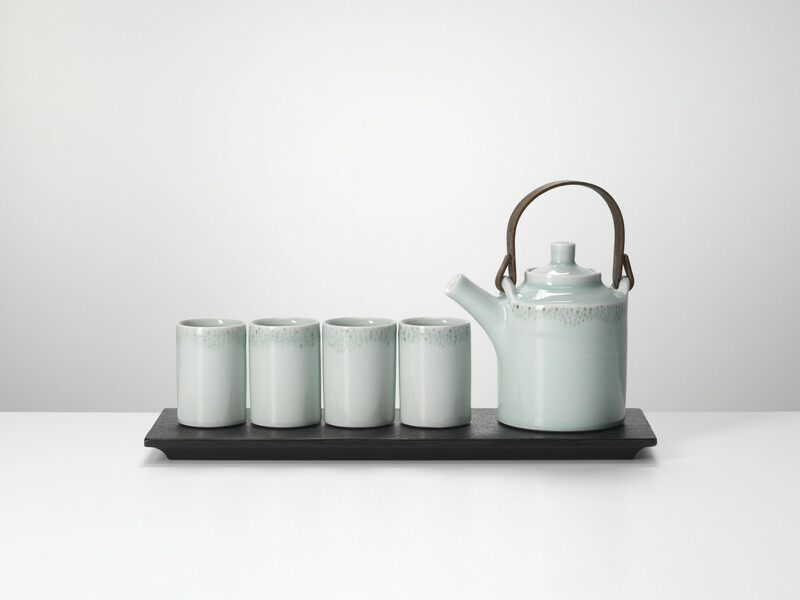 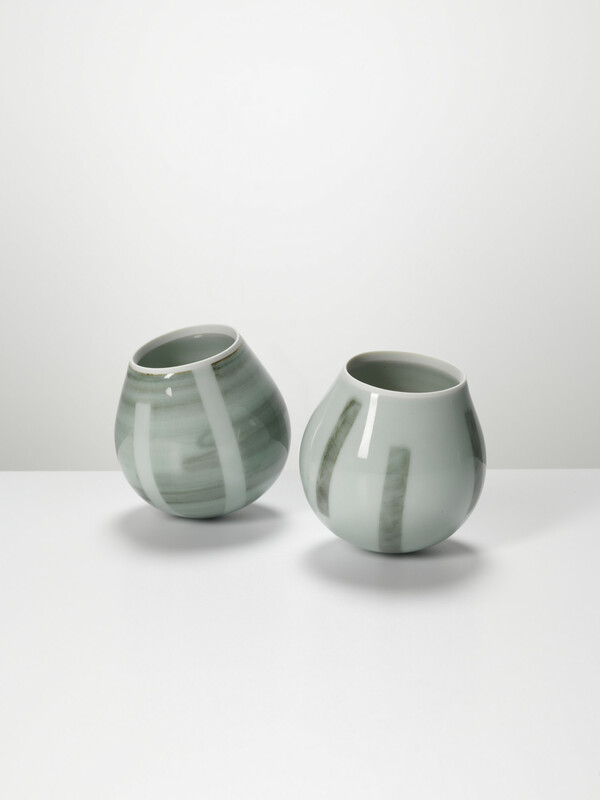 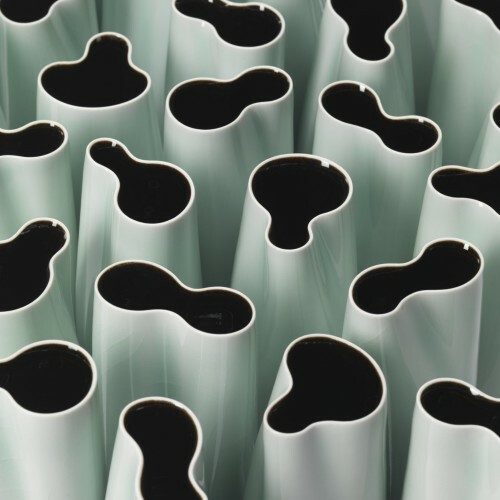 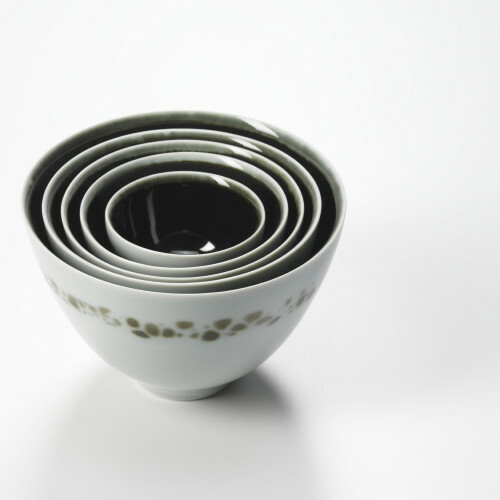 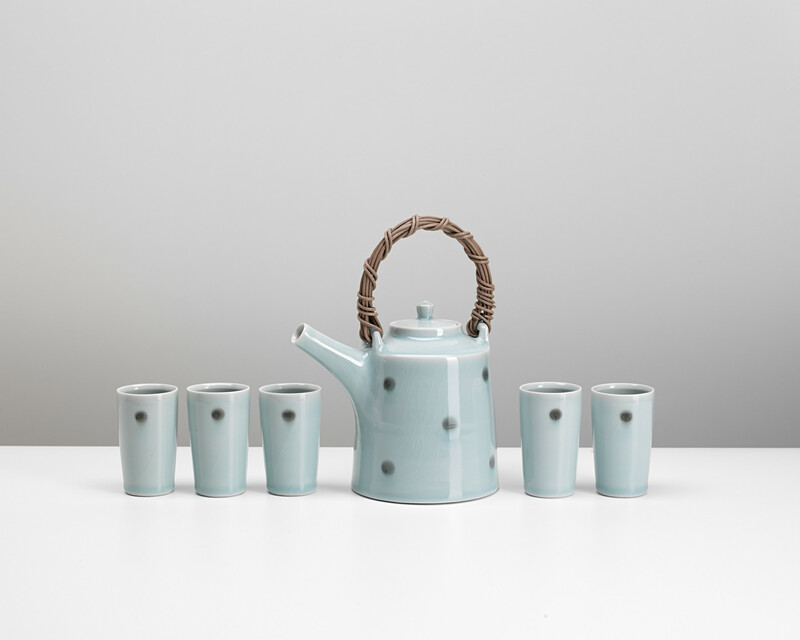 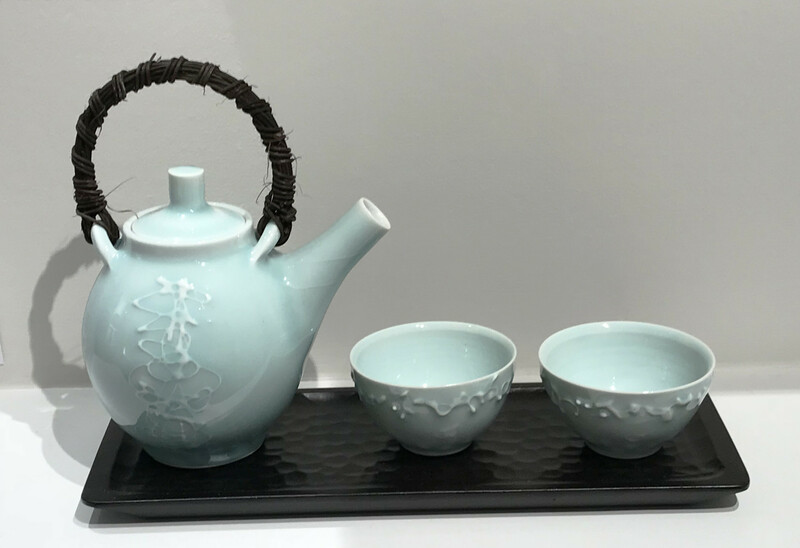 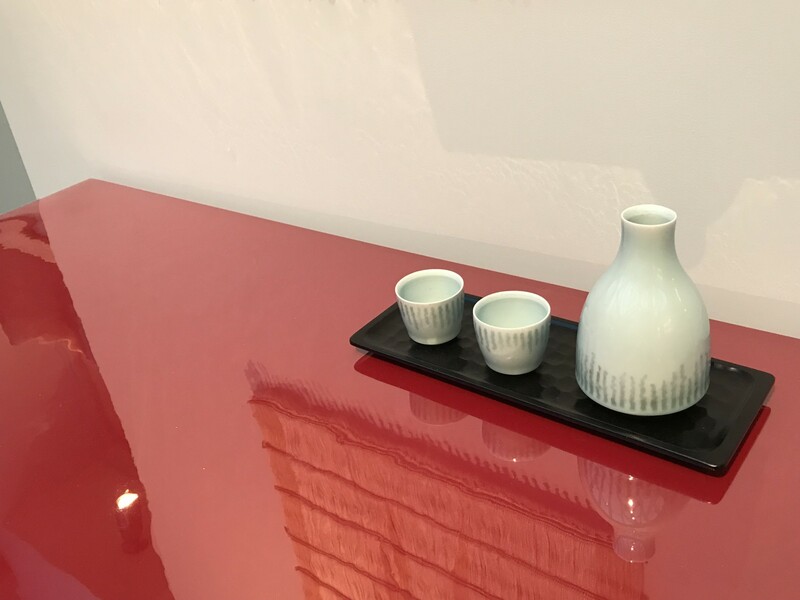 His work – in the form finely potted Limoges porcelain beakers, bowls, bottles and lidded jars – is often glazed using deceptively simple combinations of tenmoku and deep celadon, before being reduction fired in a gas kiln. 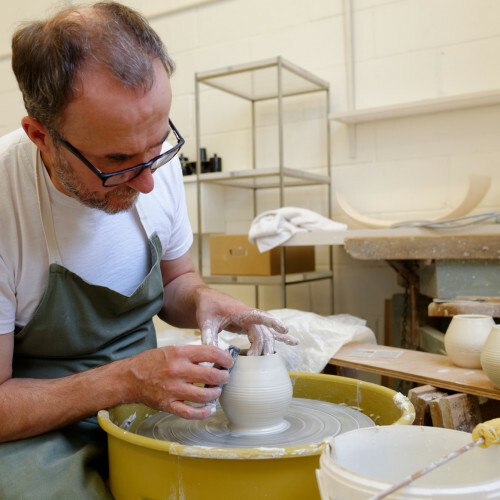 Examples of his work can be seen in The Contemporary Art Society, The Walker Art Gallery, Liverpool and the MIMA. 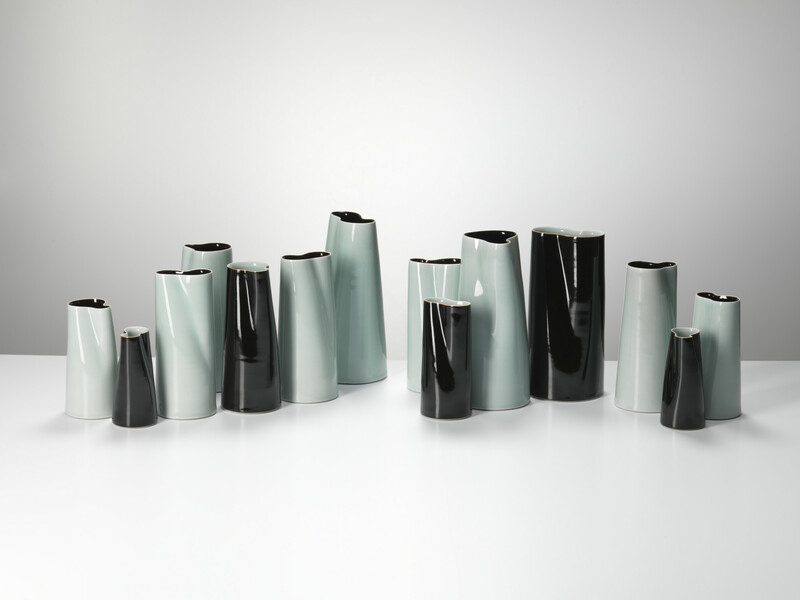 Joanna Bird has represented Chris since 2000 at shows in London and in SOFA Chicago. 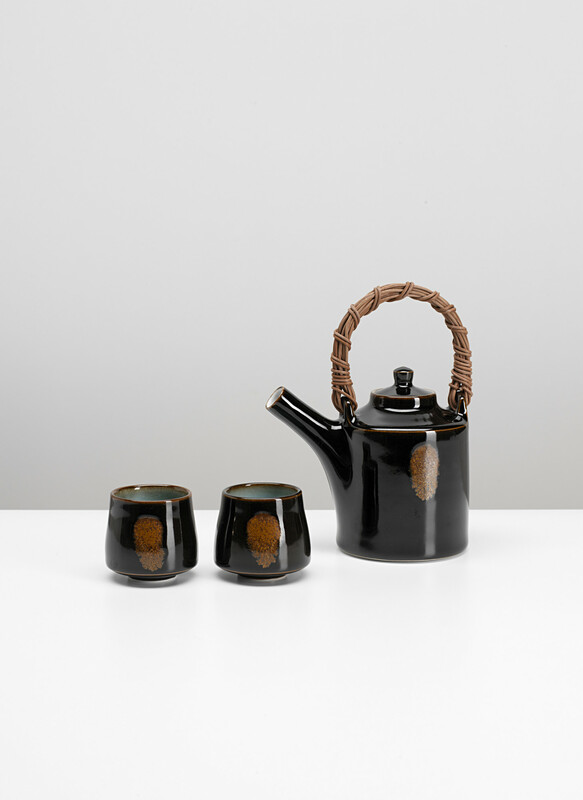 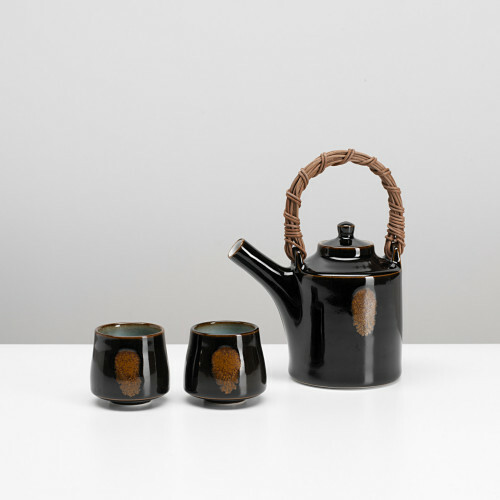 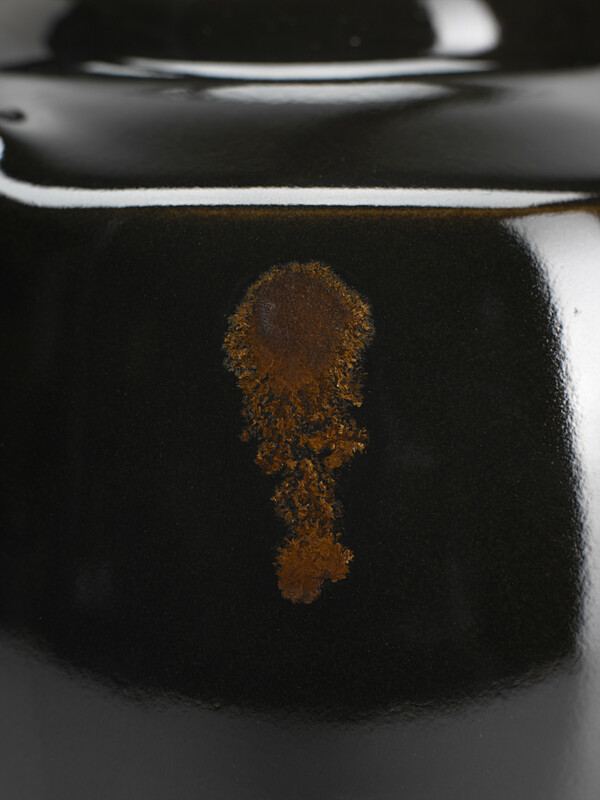 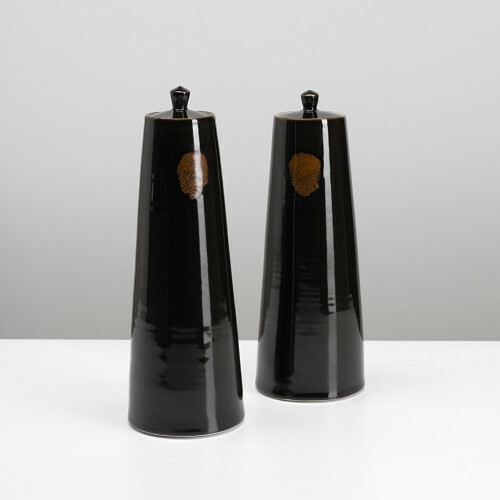 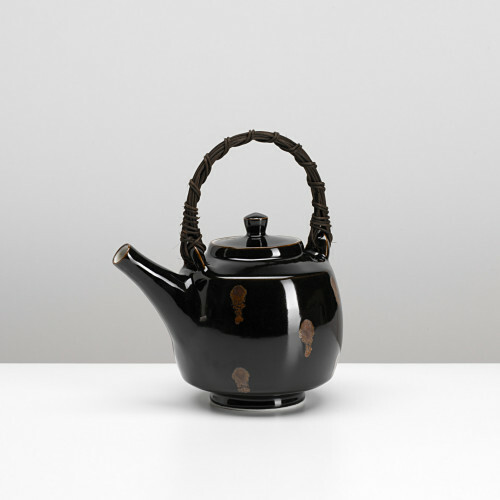 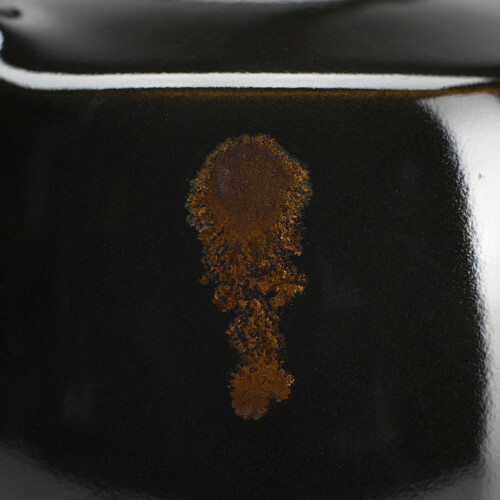 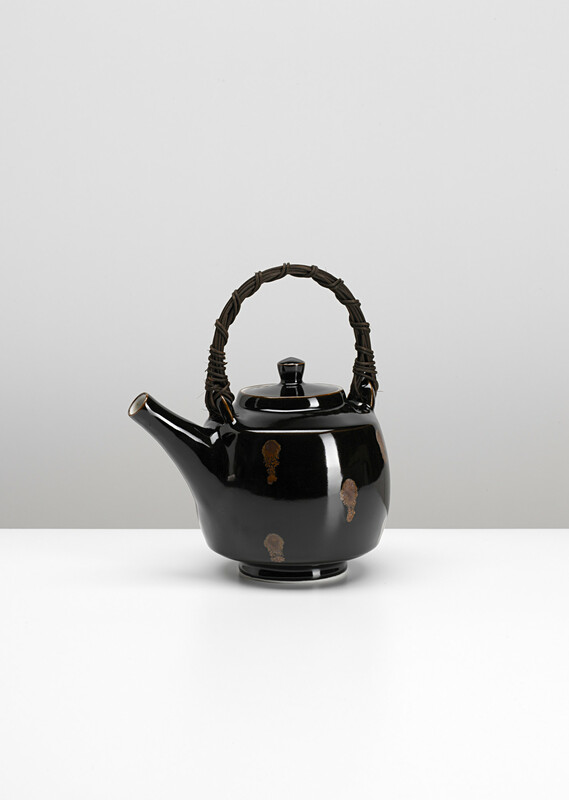 He has also exhibited at the British Embassy in St Petersburg, Yufuku Gallery, Tokyo and has been included in the British Council Tours of Scandinavia and Australia.